DETROIT — Detroit-based Guardhat, developers of an internet-connected hard hat for industrial applications, announced partnerships with several companies and organizations, including DuPont Sustainable Solutions, Hewlett Packard Enterprise, and Qualcomm Technologies Inc., a subsidiary of Qualcomm Incorporated (Nasdaq: QCOM). The company said the partners supply Guardhat with essential software, technology and networking solutions, allowing for the commercialization of its product and access to a diverse global industrial workforce. DuPont Sustainable Solutions’ collaboration with Guardhat will integrate IoT and wearable solutions into DSS’ work with clients around the globe. The DSS Data Analytics team will provide industry and domain expertise-based insight by leveraging the capabilities of Kyra, Guardhat’s data platform. Hewlett Packard Enterprise is Guardhat’s official computer, storage, networking, and global services partner. 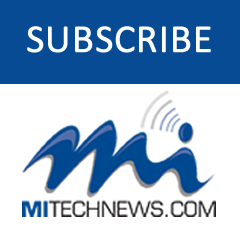 Qualcomm Technologies provides system-on-chip solutions and platforms featuring edge processing capabilities at low power, cellular connectivity, integrated Wi-Fi, Bluetooth, GNSS, hardware-based security, multimedia (audio and video) and sensor processing capabilities. The Guardhat system monitors a user’s location, pulse, body temperature and environment, and provides real-time alerts to both the user and their supervisor in the event of a fall, exposure to toxic gases, lockout zones, and proximity to moving equipment. Guardhat estimates that there are 13 million industrial workers in the United States, with 4,000 deaths and three million injuries annually. 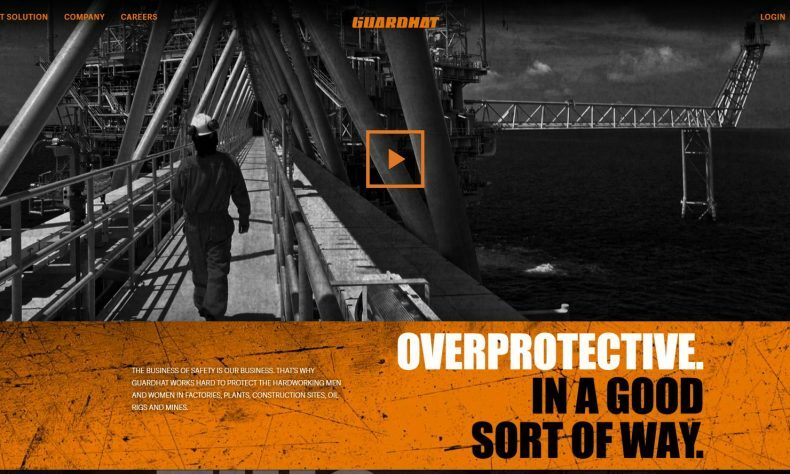 By applying advanced safety technology, Guardhat says it will be able to reduce workplace injuries by up to 20 percent, saving organizations $30 billion to $50 billion per year in worker safety related costs. In September 2018, Guardhat secured $20 million in ‘Series A’ funding to scale its engineering team and accelerate sales and marketing functions. In August 2018, Guardhat moved its executive management and software development team to Detroit. For more information, visit www.guardhat.com.